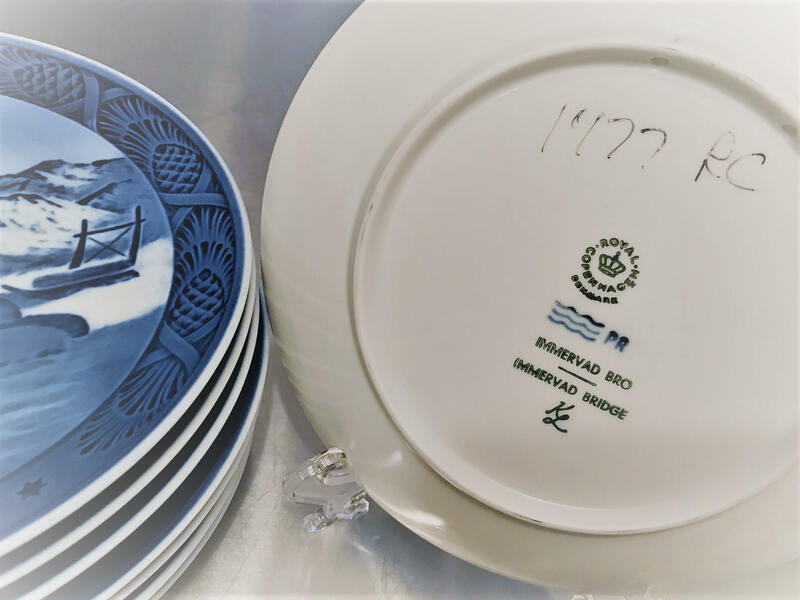 For thousands around the world, Royal Copenhagen Christmas plates are a time-honored tradition. 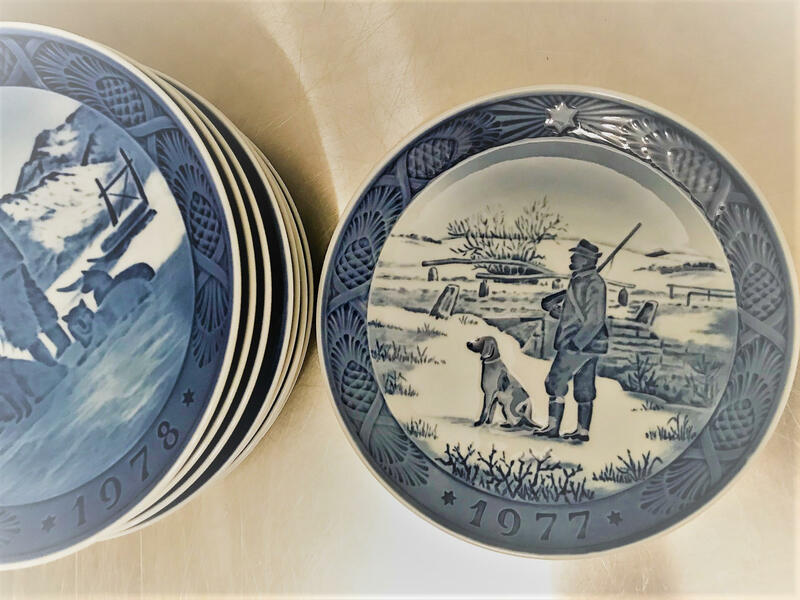 These beautiful plates are artistically designed and capture everyday winter scenes. The plates are 7 1/8 inches in diameter and feature a couple holes in the back through which a sting or wire can be wound to facilitate hanging. No chips or cracks. Super gift idea. Choose a date to commemorate a birth or a marriage. 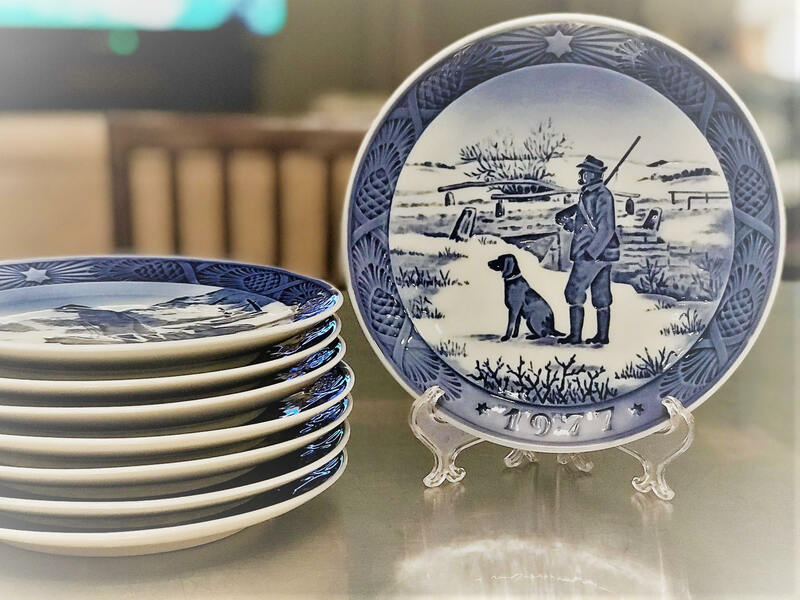 Check out my other plates to round out your collection. Contact me if you’re interested in more than one and I can combine shipping.